Pit Bulls and Labradors - The Dominant Narrative Theory: Whatever Happened to the Social Media Revolution? After the transformational election of 2008, many so-called social media “experts” declared the old model of running a political campaign to be dead. 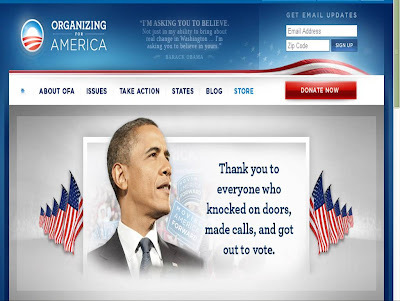 The mantra was that MyBarackObama.com and hundreds of independently launched sites and Facebook pages proved that power had indeed gone to the people. All we needed to do was engage these audiences, motivate them to incremental action and, well WIN! But a funny thing happened while all those SocMed consultants (myself included) were building slides and eating rubber chicken lunches and collecting those coffee-mug honoraria. One of the things everybody agrees is wrong with the current political system is that raising money and preparing for the next campaign is a constant and repetitive struggle. 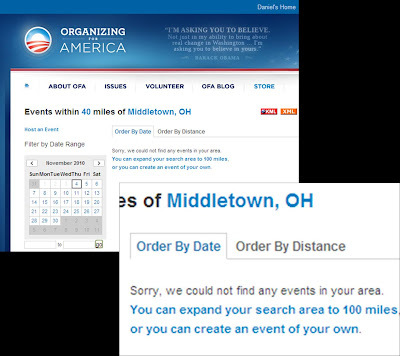 Social media simply is not compatible with a campaign mentality. It’s just not an event: It’s a process. Election 2010 was by all accounts the most expensive in history, at least for a mid-term. I heard one estimate of $3 Billion once all the receipts come in. But where did candidates and parties and special interests newly liberated from any reporting structure choose to spend their money? Overwhelmingly it went to traditional print, outdoor and broadcast media. Heavy on the TV. With so many close races, what if just some of them set aside just SOME of that marketing budget? What if instead of spending big wads of money in the last three weeks they had invested part as they raised it over the last two years? What if they had stayed engaged?